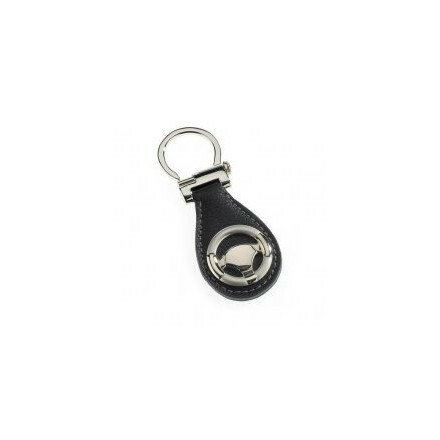 Chrome and black leather chunky steering wheel keyring, simple pull back and release mechanism to add your keys. 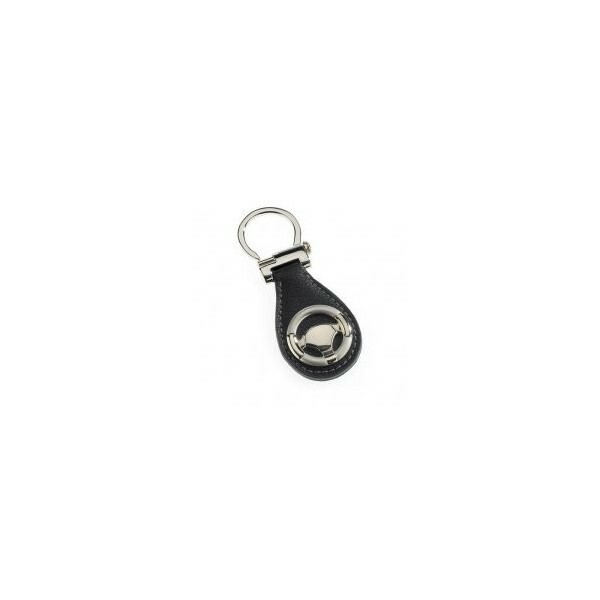 Chrome and black leather chunky steering wheel keyring, simple pull back and release mechanism to add your keys. Very stylish. Great present for football coach, grandad or school teacher. Ideal as a congratulatory gift for someone who as just passed their driving test. Comes gift boxed. Chrome gear stick wine bottle stopper.